Spotted lanternfly adult image courtesy Lawrence Barringer, Pennsylvania Department of Agriculture, Bugwood.org. 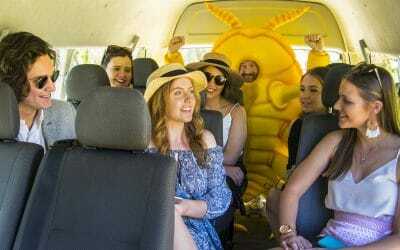 We love it when members of our biosecurity tribe provide us with insights into unusual things they see, to ensure we can stay abreast of new pests and diseases on the horizon. 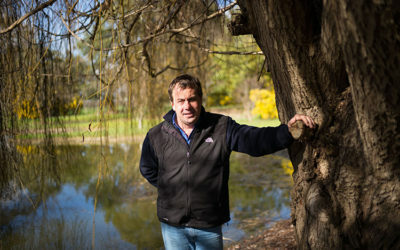 On 13 March, Lian Jaensch, Executive Officer of Langhorne Creek Grape and Wine, shared with us a news article she saw on the Spotted Lanternfly. The US Department of Agriculture has announced a $6.5 million funding boost to help Pennsylvania’s fight against this insect pest. 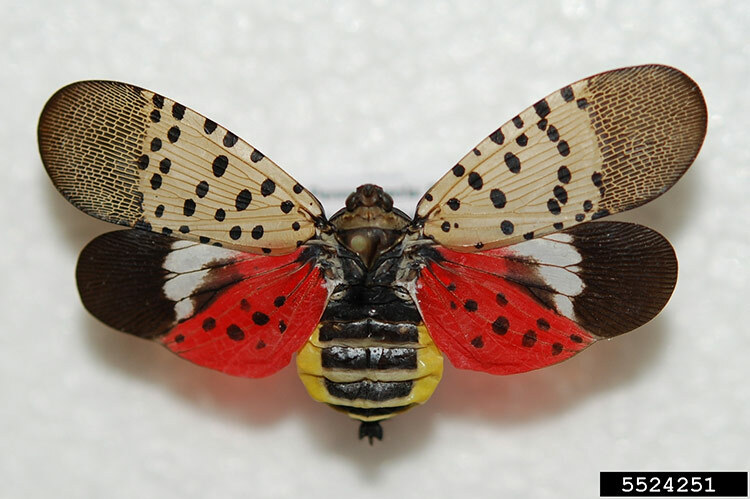 The beautiful but invasive hitchhiker pest, Spotted Lanternfly (Lycorma delicatula) is a leafhopper native to Southeast Asia. It feeds on more than 65 plant species, including a wide range of fruit (including grapes), ornamental and woody trees and spreads long distances via infested material. 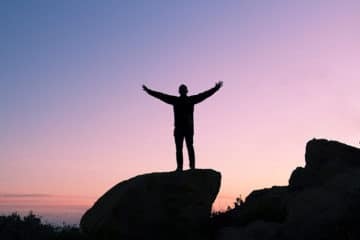 It is currently found in China, India, Japan, South Korea, Vietnam and parts of the United States. 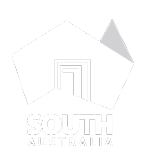 It is not known to be present in Australia. 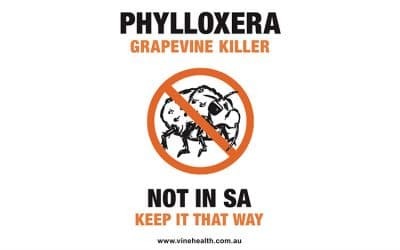 This year with Plant Health Australia and others, Vinehealth Australia will be reviewing the grape and wine industries’ pest threat list which is due for revision. 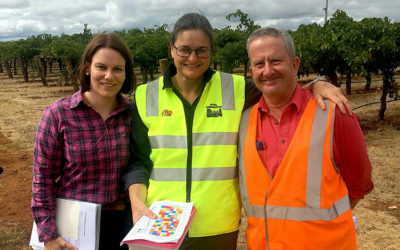 This also encompasses developing a new Industry Biosecurity Plan which reviews high priority pest threats and enables the viticulture industry, government and other relevant stakeholders to assess current biosecurity practices and future biosecurity needs..
We welcome all feedback on pests and diseases that our readers note of importance on the horizon.